1. Is there a book that you really want to read but haven't because you know that it'll make you cry? 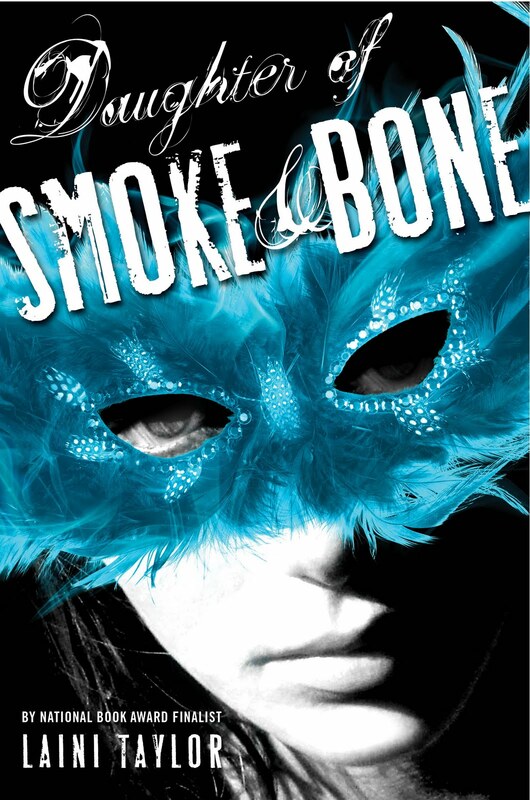 I have yet to read the next two installments in the Daughter of Smoke and Bones series by Laini Taylor, but I know for a fact that they will make me turn into a bundle of tears! My boyfriend actually introduced this one to me. 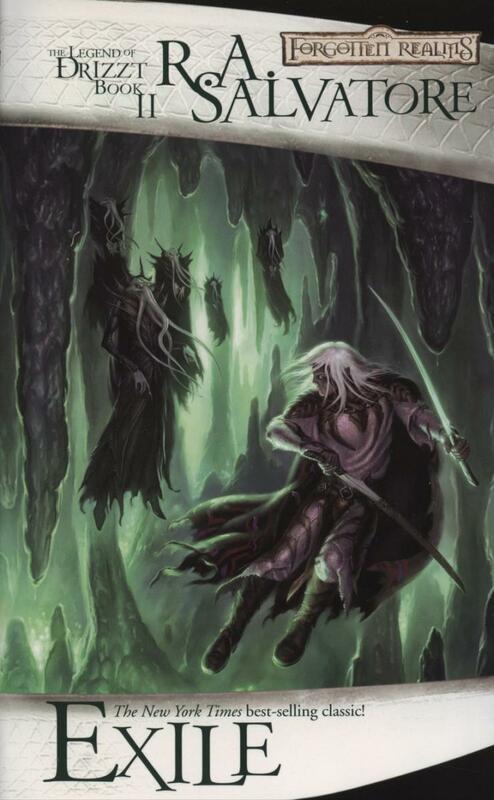 Before, I hadn't been a a big fantasy-genre person, but so far I've read three of The Forgotten Realms: Legend of Drizzt books by R.A. Salvatore. (There are twenty something in the entire series!) I recommend them to all readers, especially those who love plot-driven books. They're pretty fast reads, but are also filled with philosophies that make you think. 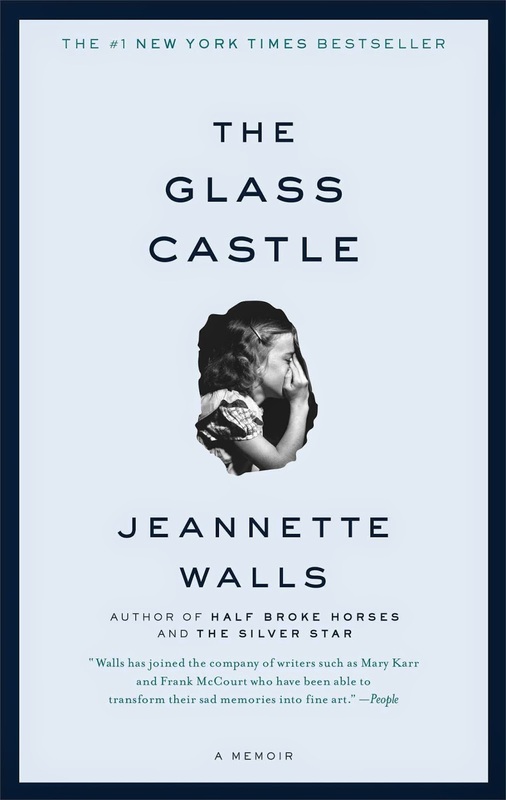 I've always wanted to reread The Glass Castle by Jeanette Walls, which I read in fifth grade. It was the first "adult" novel I read and mostly understood. Jeanette's memoir describes her life as a girl living with homeless and dysfunctional parents. The scene that has always stayed with me is when Jeanette's father promises that he will build her a castle made of glass; some promises are never kept. 4. Is there a book series you read but wish that you hadn't? Honestly, there are series that I've read and immediately afterwards wonder why I spent all my time crying over the death of a character or cheering on a love triangle between an annoying girl and two gentlemanly dudes. However, I can't say that I regret reading anything. I think every book I've read has made some sort of impact on my life, whether or not that impact was substantial. I wouldn't go back to save something that I can just purchase again. I think I would try to save all mine and my brothers' old journals, sketchbooks and diaries. That sort of writing is irreplaceable. Oh gosh, I can't decide. There are so many books on my bookshelf that bring back fond memories. Some bring back the memories of sitting in Peet's coffee with my mom sipping lattes on cold winter afternoons. Some bring back the memories of dining in the cafe of Barnes and Nobles after school. Some bring back memories of spending hours on the plane traveling across countries. And some bring back the memories of sharing what I love to do most with the person I care the most about. 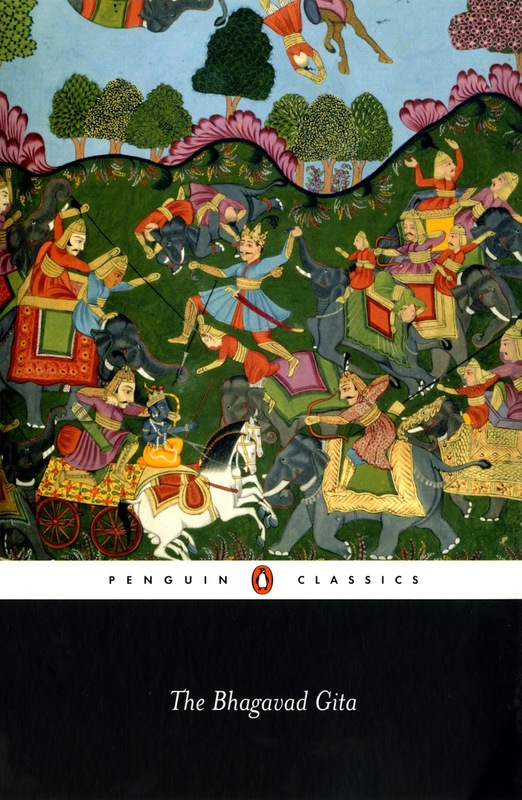 A book that has inspired me recently is one that I read for one of my classes. 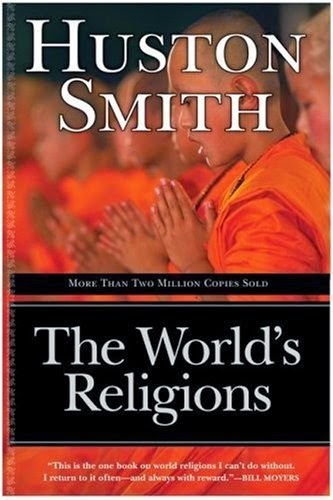 Because we're studying Hinduism, we read parts of The World's Religions by Huston Smith as well as the Bhagavad Gita. The entire concept of Hinduism (and many other religions) is inspiring in the way that it provides an explanation for the unexplainable. Hindus believe that there is no such thing as chance, that our reincarnated lives depend on our actions and decisions in past lifetimes. They also believe that in order for us to reach what we truly want in life, liberation, we must follow a strict discipline in which we shed ourselves of the selfish, imprisoning "self" and attempt to transcend into the true blissful, all-encompassing inner "Self". My horizons have definitely been widened from learning more about religion and faith. Hmm... this is hard because I own and have read countless books ever since I was a kid. 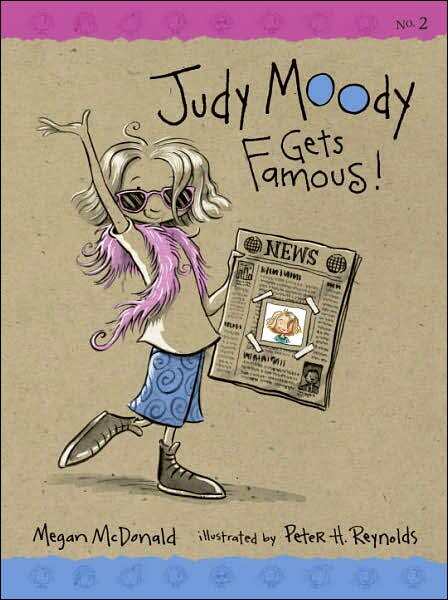 I think the book that I've owned the longest is either one of the Juni B. Jones or Judy Moody books. What a throwback! 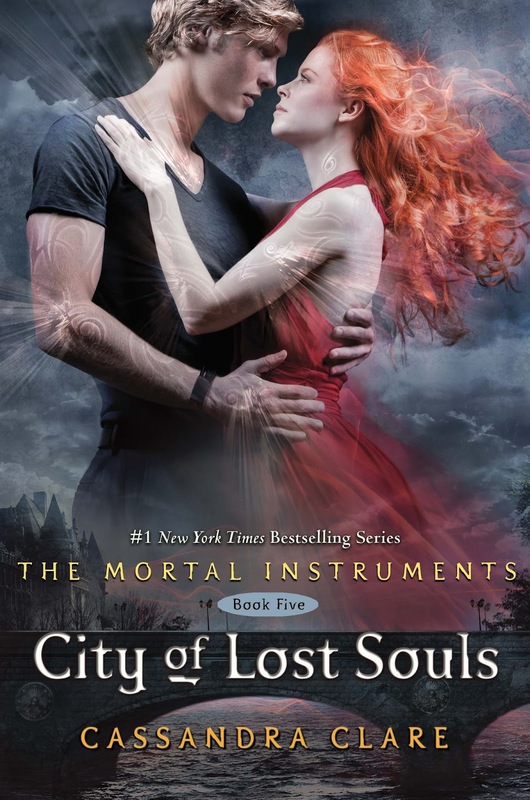 I have no idea why I enjoyed The Mortal Instruments by Cassandra Clare SO much. I read through the first four books within a few weeks I think and I became so obsessed that I would download pictures off the internet of my dream cast and watch all the fan-made videos of scenes from the books on Youtube. I have to say, I wasn't surprised that the last book was such a disappointment though.